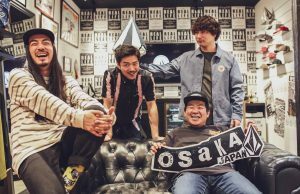 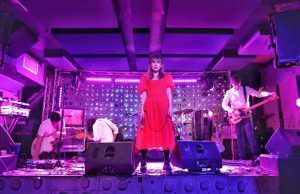 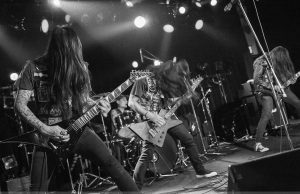 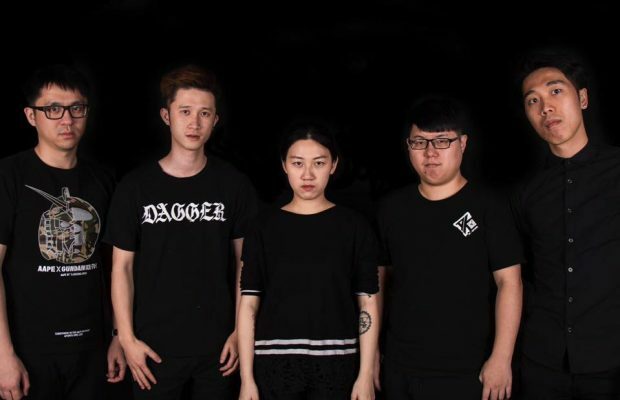 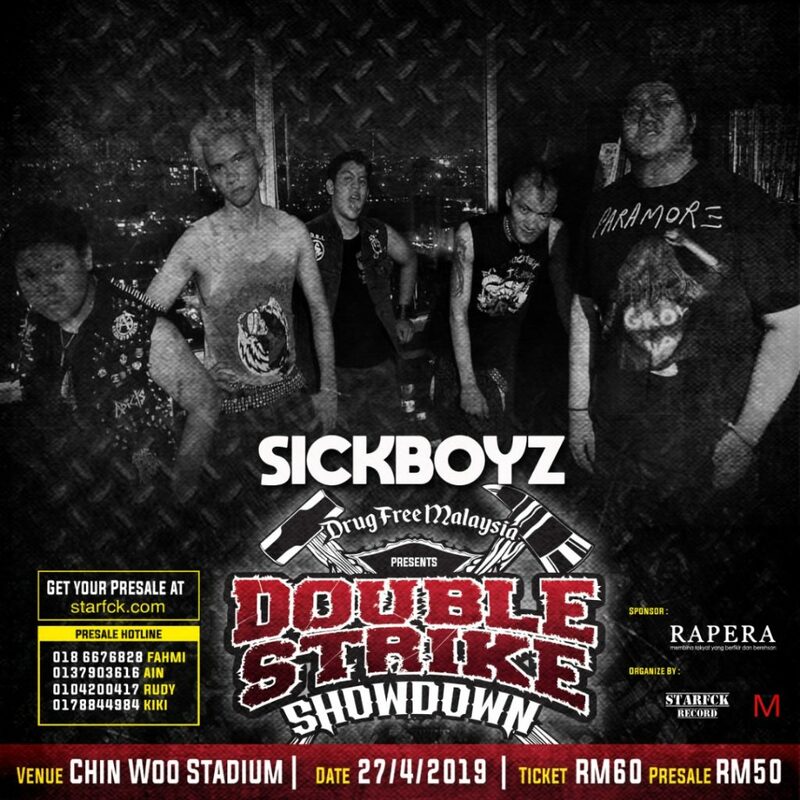 Starfuck Records has organized a showcase entitled Double Strike Showdown for both punk acts SickBoyz and Shut Up to celebrate the release of both band’s full lengths. 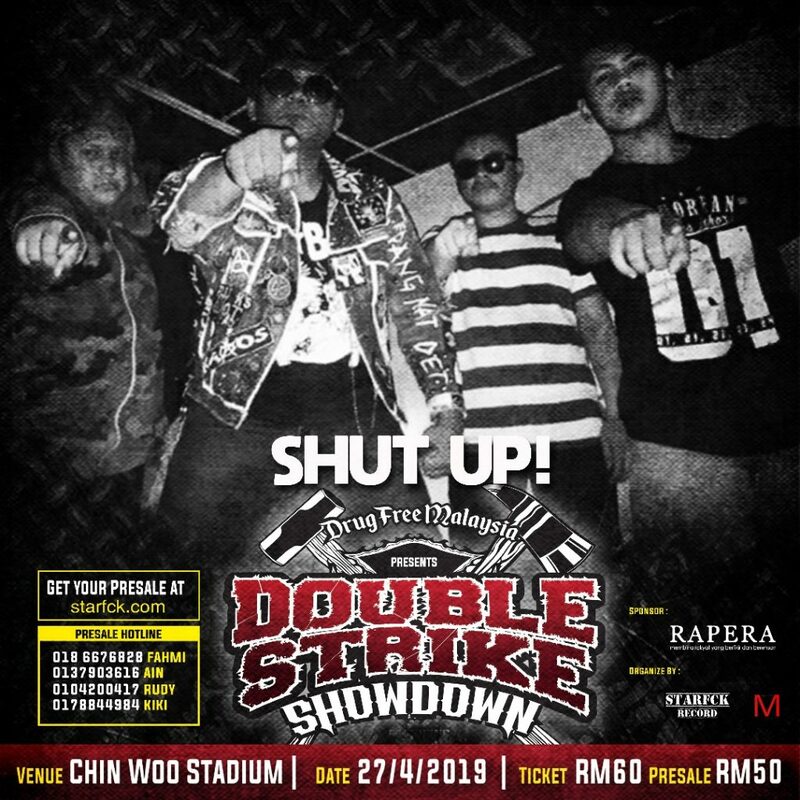 This showcase will take place on 27 April 2019 at Chin Woo Stadium, Kuala Lumpur. 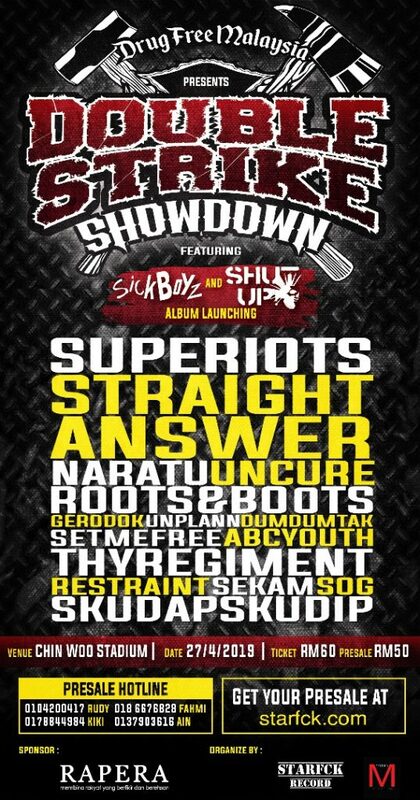 The whole showcase will feature 17 acts including our boys in Indonesian band Straight Answer.